Holmdel Football Association 11U Football Team Achieves the Highest Grade Point Average in the Jersey Shore Division! HOLMDEL, NJ: American Youth Football & Cheer (AYF & AYC) celebrates those who make a difference on or off the field and in the classroom. AYF & AYC also recognize individual, team and community accomplishments. The Jersey Shore AYF has recognized The Holmdel Football Association 11U Football Team as 'Achieving the Highest Grade Point Average in its League'. The Holmdel Football Association comments, "Our scholar athletes excel on the field and the classroom." WAY TO GO 11U!! Earlier in the year, it was announced that the American Youth Football & Cheer Jersey Shore division named it's 2018 Scholastic Team. Any student athlete from the thousands of cheerleaders and football players from over 40 member towns that achieved a 98% GPA or higher during the 2017-2018 school year were eligible for the team. The Holmdel Football Association was proud to have several of its student athletes make the team, including 5th graders Kate Frieman, Adam Azzoui and Kieran McGonnell, 6th graders Ava Pescatore, Paige Baker, Mia Marino, Cipriano Bodnar, Jack Powers, Trey Critchley and Stephanos Tsopanidis, 7th graders Juliana Kennedy, Megan Flannery, A.J. Todisco and Conner Fields and 8th grader Amanda Rice. 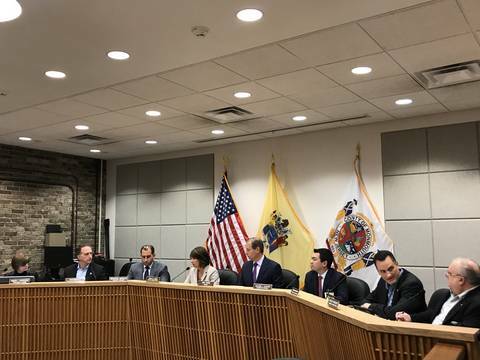 #HOLMDELPROUD!! 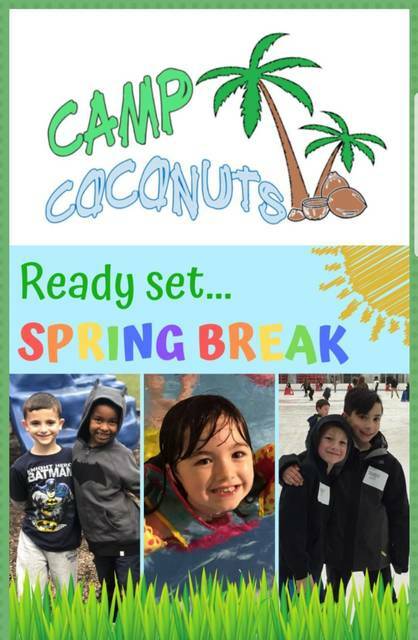 Look No Further: Spring Break at Camp Coconuts! 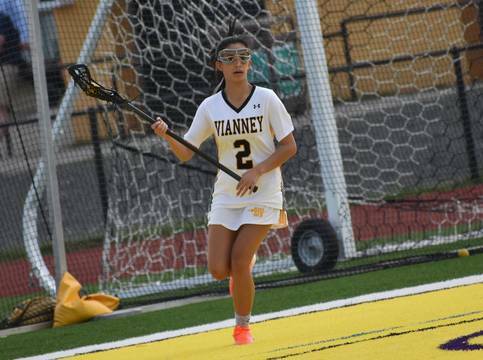 Holmdel, N.J. - The St. John Vianney girls lacrosse put on an offensive clinic of transition passing and scoring on Thursday afternoon against Colts Neck. Five players for the Lancers scored three or more goals in the contest, led by Alexis Lauricella’s team-high six goal performance to help St. John Vianney tally a season-high 22 goals in a 22-12 win to improve to 5-2 on the season. 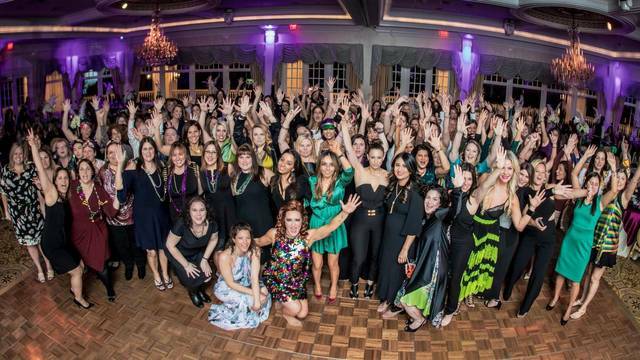 36th Annual Colts Neck PTO Fundraiser; a Mardi Gras Gala Success! FARMINGDALE, NJ: The ladies of Colts Neck know how to party! Over 250 supporters gathered to enjoy the 36th Annual PTO Fundraiser, held on April 11th, at the Eagle Oaks Golf and Country Club. The theme was Mardi Gras and the ballroom was partying through the night. 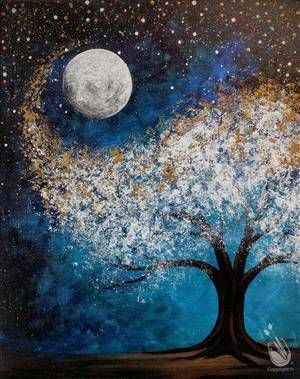 The gala raises funds for the Colts Neck Primary, Elementary and Middle Schools. RED BANK, NJ: What are you doing after work? 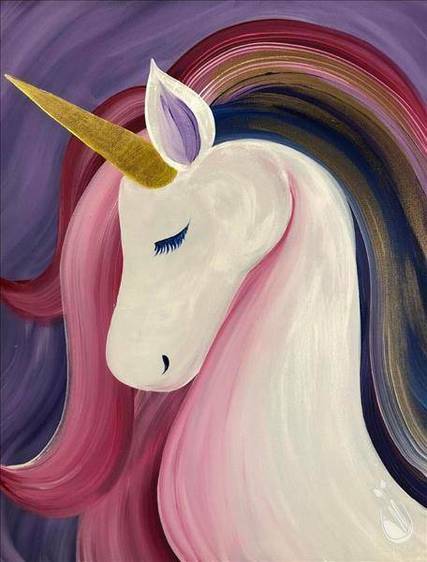 Well, instead of sitting in a dark bar with your friends or significant other, have a couple glasses of wine and tasty hors d'oeuvres at ChillRx Cryotherapy, starting at 5:00pm and lasting till 8:00pm. Stop in and bring your friends! (BYOB) but we have wine also! 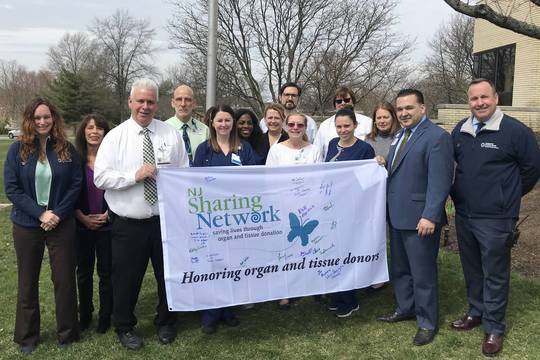 RED BANK, NJ - The Navesink Business Group (NBG), held their bi- monthly 8:00am meeting Wednesday morning at the West Side Eatery. 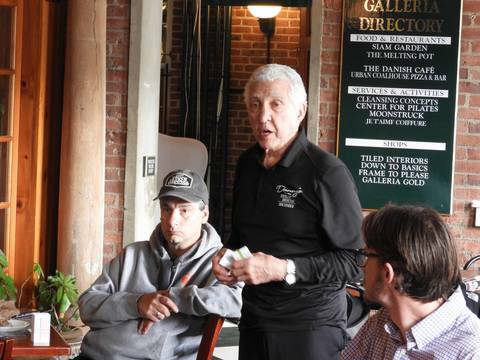 Danny Murphy, owner of Danny’s Steak House, led the meeting for the vacationing Rob Lowe, Executive Director of the NBG. 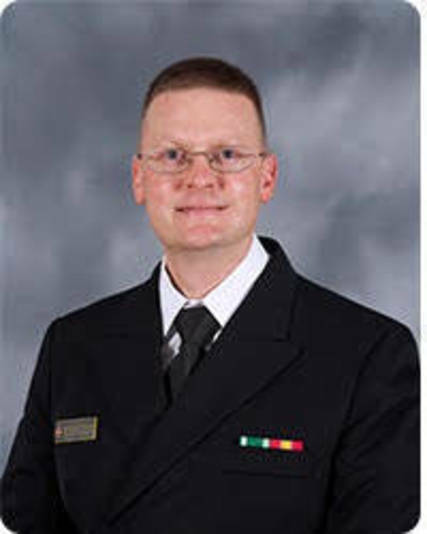 Spencer Munson, Program and Resource Coordinator for Clean Ocean Action (COA) was the speaker. HOLMDEL, NJ - Saint Catharine parishioners received a welcome Blessing today as they were informed of the welcome of their new pastor, Father Patrick McPartland. 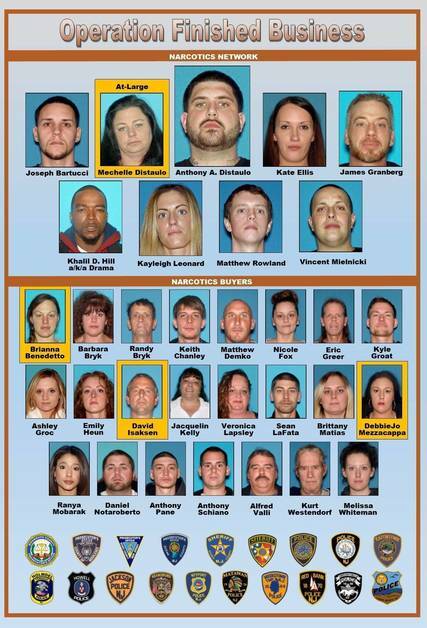 MIDDLETOWN, NJ – Mom and Dad, you can be sure - we have a drug problem. 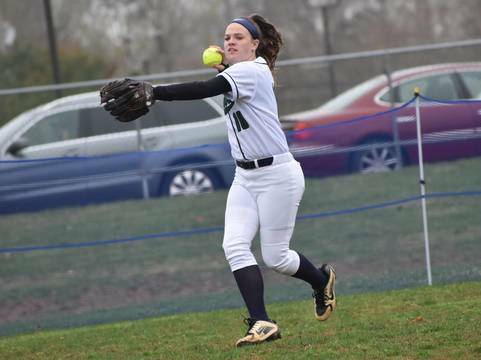 COLTS NECK, N.J. - Malori Bell has been nothing short of sensational this spring for the Middletown North softball team. The senior put together another gem on Tuesday against Colts Neck, racking up 10 strikeouts and giving up only one hit in a complete-game shutout to lead Middletown North to a 3-0 victory. 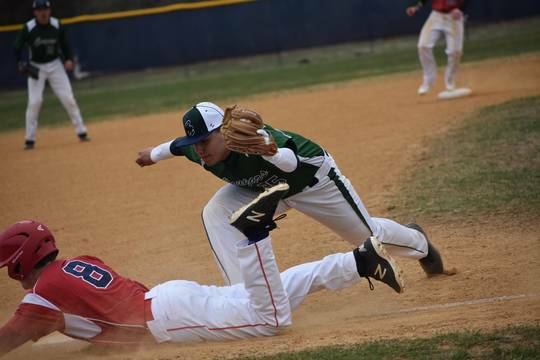 Colts Neck, N.J. - Things unraveled for the Colts Neck High School baseball team at the wrong time in Tuesday’s season opening 6-4 loss against Ocean Township. 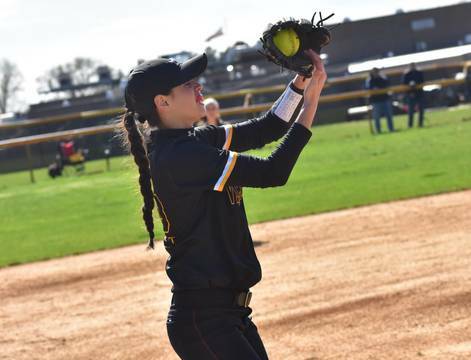 Holmdel, N.J. - Control for the top spot in the Shore Conference B-North Division was up for grabs on Tuesday afternoon between St. John Vianney and Middletown North. A battle of two good clubs with two of the best pitchers in the conference in the circle, lived up to the hype with just one at-bat deciding the outcome that saw the Lancers come away with a 2-1 victory. "Fire safety is critical. It is really, really critical" stated Mayor Hinds.